This morning we were able to catch a glimpse of the 2 Degrees in the midst of the Character and Leadership Development Program IMPACT 1. 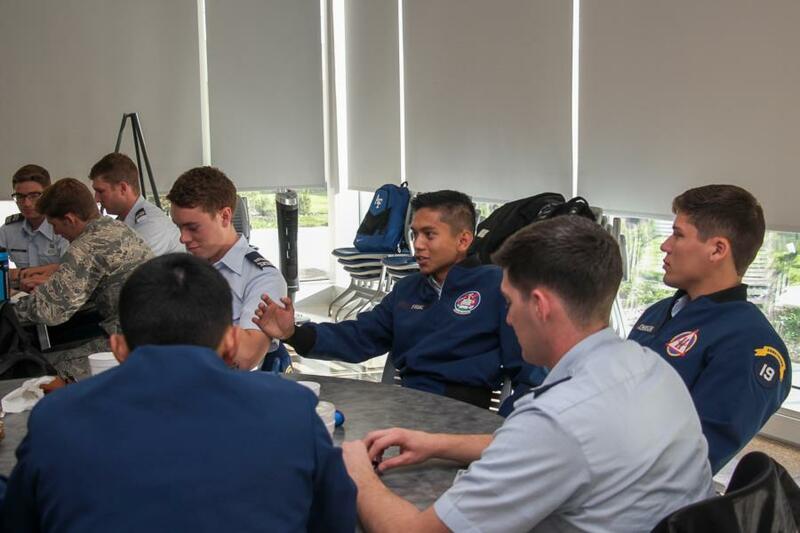 Leaders In Flight Today (LIFT) for the 2nd Class Cadets and Academy Character Enrichment Seminar (ACES) for the Firsties has now been transformed into Instilling and Modeling the Profession of Arms and Character in a Team (IMPACT 301 & IMPACT 401). 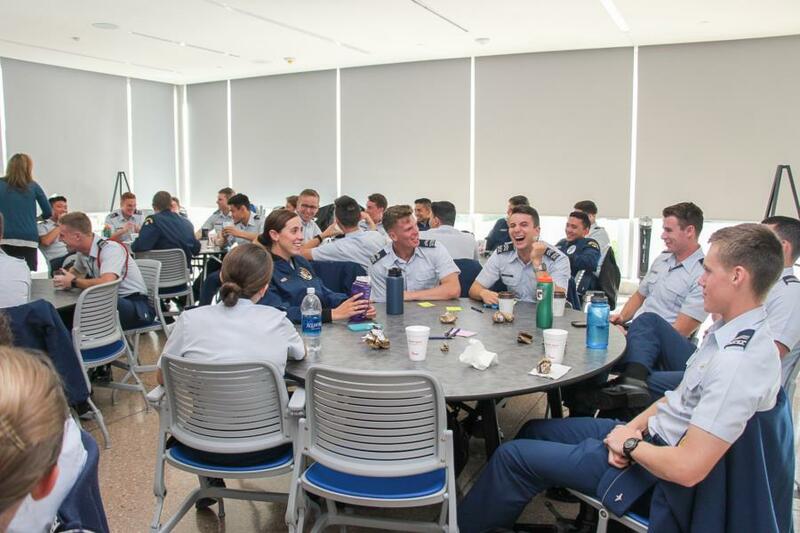 IMPACT is a half day seminar that focuses on, "First & Second Class Cadets’ responsibility to foster a climate of Air Force professionalism within the Cadet Wing. 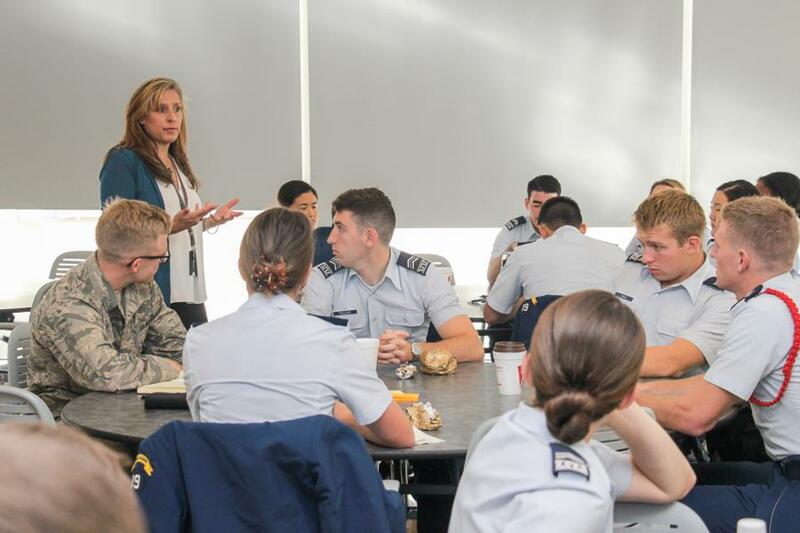 The program helps first-class and second-class cadets comprehend their leadership responsibilities and how to oversee and protect that which is worth caring for and preserving – the culture and climate of the Cadet Wing." To view the rest of our glimpse into Impact 1 go to; Classes - 2019 - Character and Leadership Development. Or click the link below.